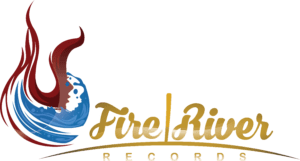 Fire River Records secured Bo Steele a role in a motion picture, Life on the Line, starring John Travolta, Kate Bosworth and Sharon Stone. This fantastic opportunity allowed him to perform an original song from their new album in the movie, which was released on November 18, 2016. The band’s involvement in the movie Life on the Line, inspired them to record a song honoring linemen and their families, called “The Lineman”. The song and video have received much acclaim and support internationally.